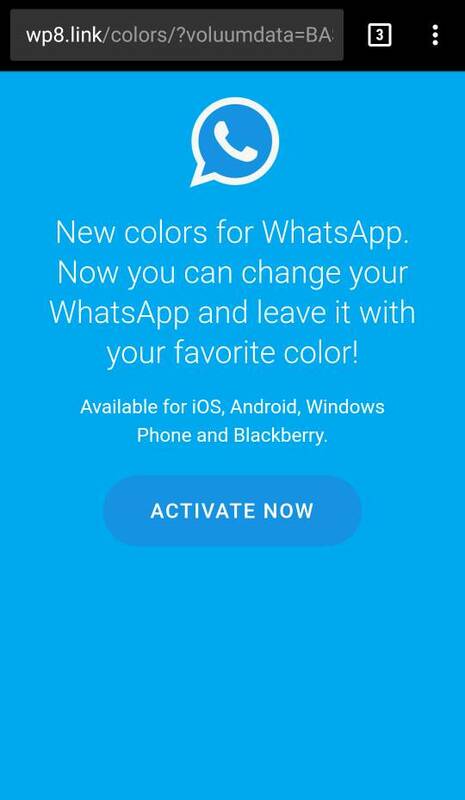 The WhatsApp New Colors posts circulating on social media is a SCAM. It takes you around sponsored products and apps and could even make you install Malwares. Please find more details at the link below. 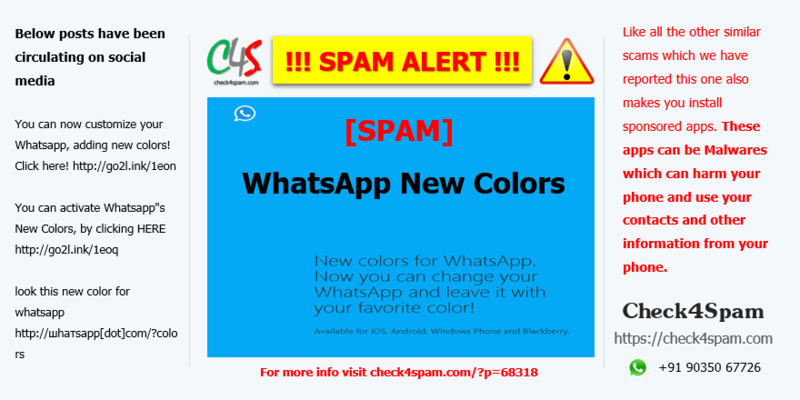 Please note the link, its a fake website.